From the Unsurprising But Still Exciting department comes this fresh tip, via everyone’s favourite rumour rag, Digitimes. With a suitably vague allusion to “Taiwan component makers”, Digitimes claims that HTC will be leveraging their strong partnership with Google in releasing a tablet worldwide. Much like the Galaxy Tab, HTC’s take on the new tablet market will be powered by smartphone components and will feature similar performance and design quality. This doesn’t really give us much to pin our hopes on, but as AndroidCentral points out, the supposed Q1 2011 release date aligns with the previous release of the Nexus One, and we know how special that was. 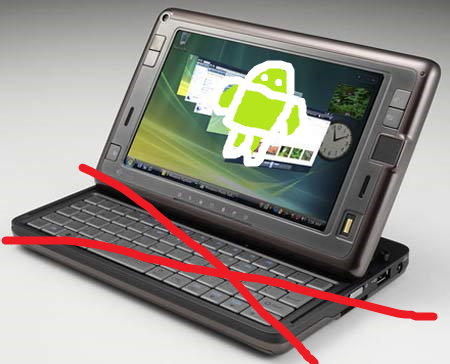 Gingerbread is expected to launch in late 2010, which would give HTC plenty of time to polish up the tablet experience (and put Sense on it, probably...) for a release at the start of the following year. It will be curious to see what kind of craziness Android 3.0 brings with it, as we know that Froyo isn’t really meant for the larger form factor. 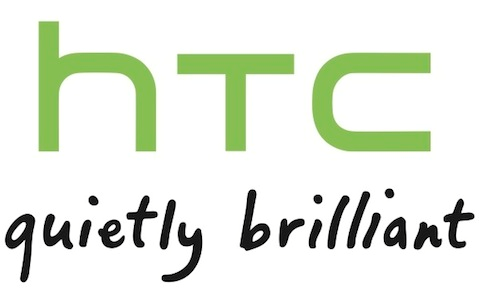 Artist’s (yours truly) rendering of HTC Tablet. Final product may differ.